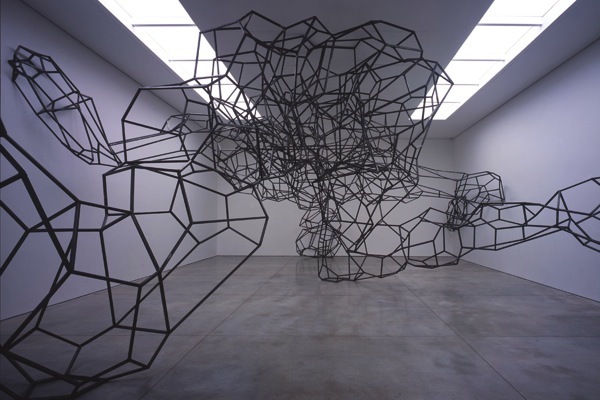 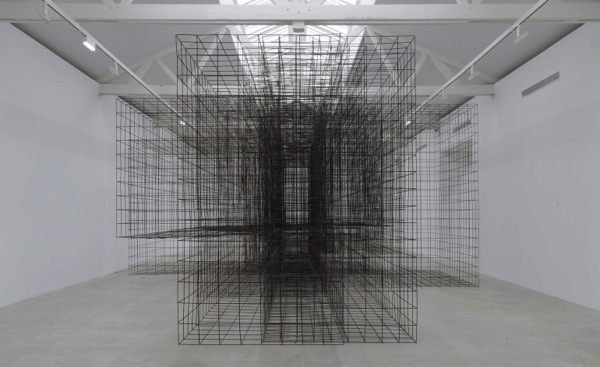 Antony Gormley (London, 1950) is widely acclaimed for his sculptures, installations and public artworks that investigate the relationship of the human body to space. 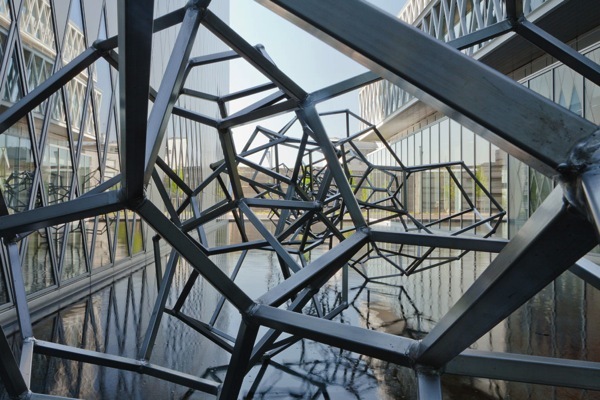 His work has developed the potential opened up by sculpture since the 1960s through a critical engagement with both his own body and those of others in a way that confronts fundamental questions of where human being stands in relation to nature and the cosmos. 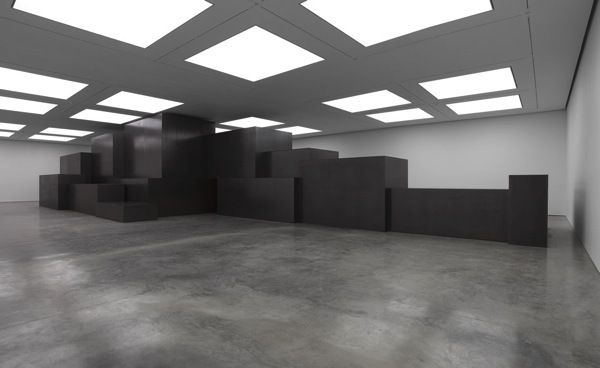 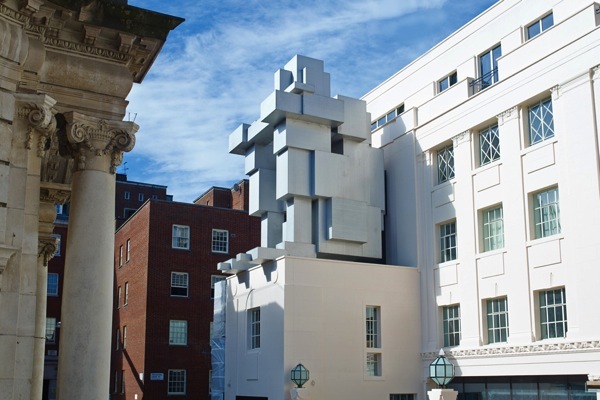 Gormley’s work has been widely exhibited throughout the UK and internationally and has also participated in major group shows such as the Venice Biennale and Documenta 8 among many others. 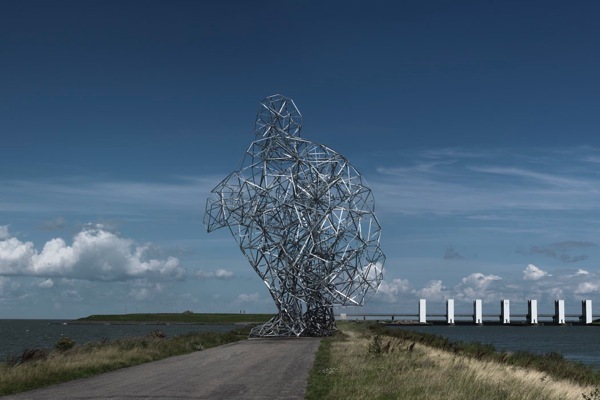 This entry was posted in Art, Creative Minds on by .